Your heating system is one of the most important and expensive investments you will make when owning a home. Though this costly investment will serve you for years, there are always going to be those times when, even when purchasing and using the very best heating system, you are going to run into some problems that require attention and repair. 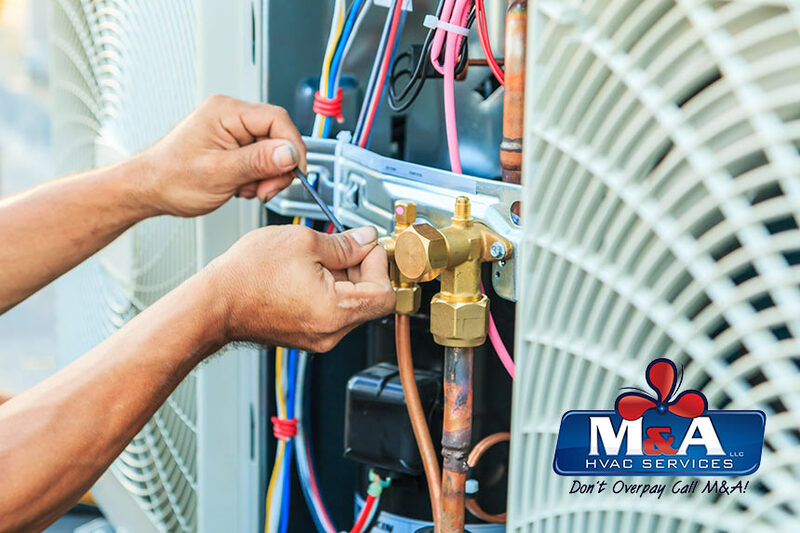 When heating system maintenance is needed, however, your worries are none when you trust in the team here at M&A HVAC Services, LLC. Knowing full well that at some point in time your heating system will require repair and/or service, our experts want to share with you some important ways you can help your system to perform at peak levels and function properly. For starters, scheduling routine maintenance of your heating system with our skilled and highly trained professionals is a surefire way of preventing serious mechanical problems from occurring. Though it does not completely eliminate any risk of running into some sort of problems with your system down the road, it will certainly help you to reduce the odds of facing costly and serious heating problems. Professional routine preventative maintenance is the ideal solution for you. When the cold winter months arrive, you want to be sure that your heating system is prepared to handle all the challenges while keeping your family warm and comfortable. You also want to be sure that your system is fully operational and that it is every bit energy efficient as well. During the cold temperature months, the tendency is for all of us to run our heating systems more often and much longer. This not only creates typical wear and tear on the system, but can also minimize energy efficiency if you fail to disregard the overall wear and tear. Engaging in routine preventative maintenance provides you with the security needed to know that your heating system is up for all the winter challenges while delivering energy efficiency as well. For this reason, we highly recommend you engage in our heating system maintenance services before the cold winter weather set in. There is nothing quite as frustrating in the cold winter months than having to pay too much to heat your home and while doing so entertain the thoughts of potential heating repairs somewhere down the line. 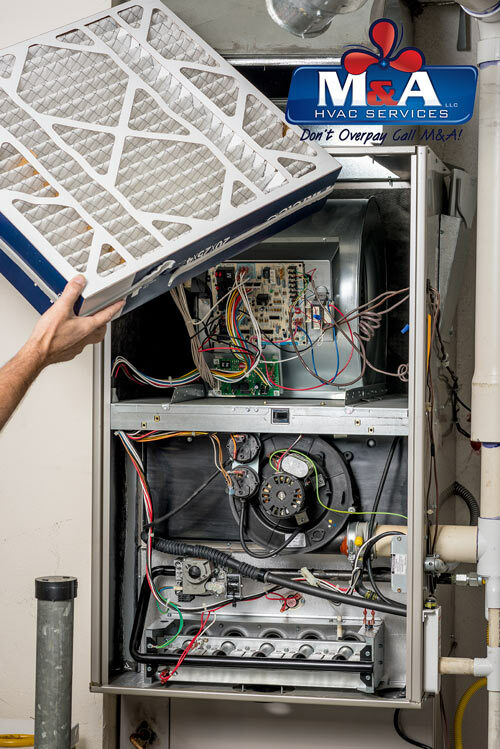 For this reason, we encourage all our valued clients to schedule an annual tune-up so as to minimize the risks of serious operational and functioning problems with your system. You certainly do not want to get caught in the middle of the cold months, having to call in an emergency repair that will surely cost a good deal of money. With that said, routine heating system maintenance and an annual tune-up are highly recommended by our professional team. Remember that the better your heating system is maintained the more reliable and dependable it will be. It truly is all that simple and practical. Further, routine maintenance will also enhance the lifespan of your system and allow you to get the best for your buck for a longer period of time. With routine maintenance you don’t have to waste money on service calls and replacement parts nor will you have to purchase a new heating system sooner than expected. Winter is right around the corner so please take time out to schedule your annual tune-up and routine heating system maintenance today. The friendly professionals here at M&A HVAC Services, LLC look forward to serving you and send along wishes from our family to yours for a safe, happy and warm holiday season! !